TLC is all this investment property needs to start an income stream. 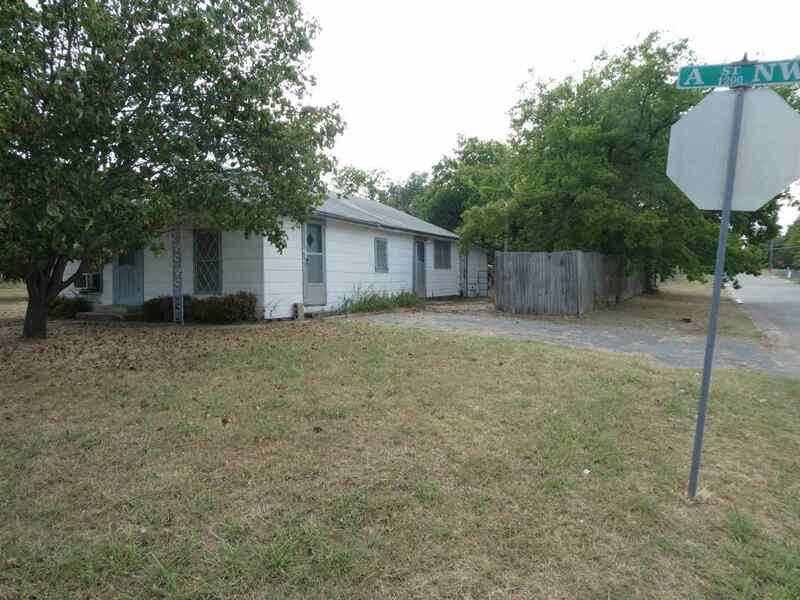 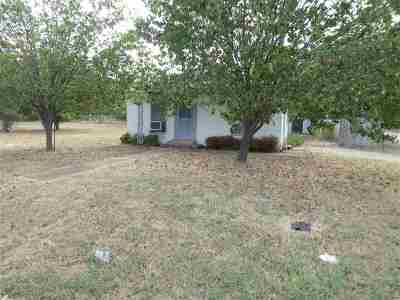 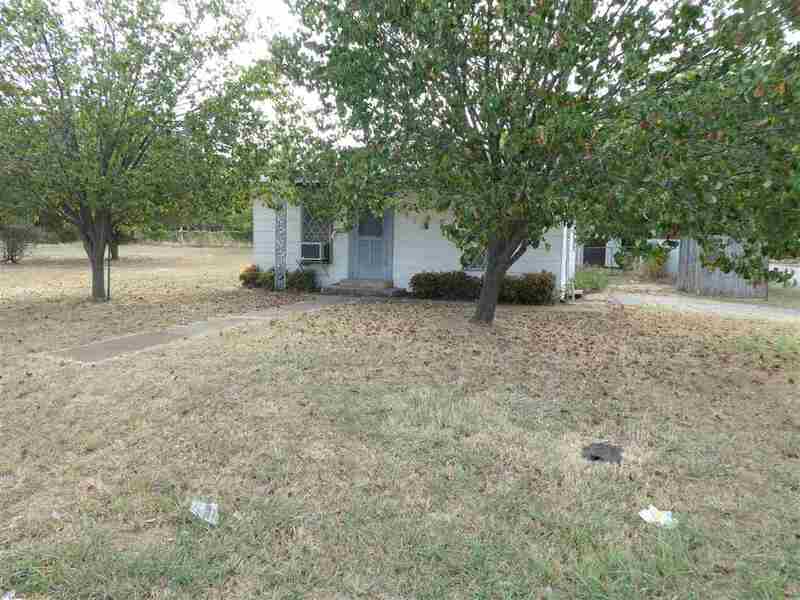 This house is conveniently located to shopping and schools. 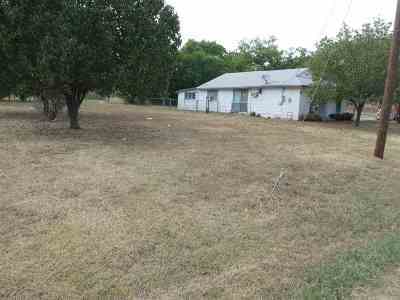 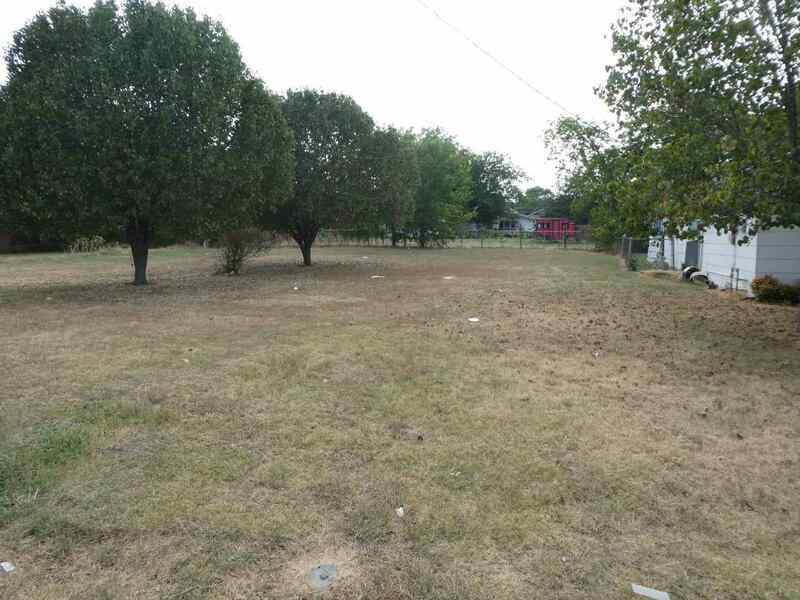 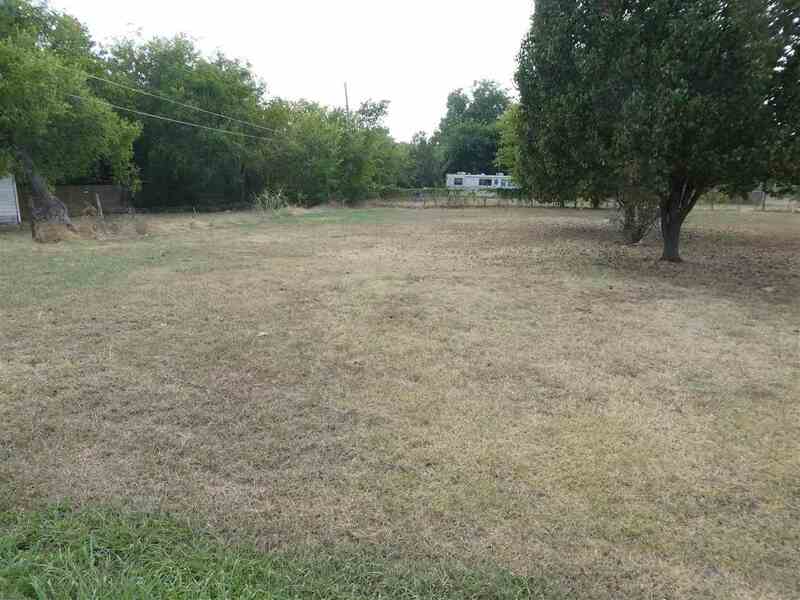 Also included is two additional residential lots that can be built on to expand your portfolio.